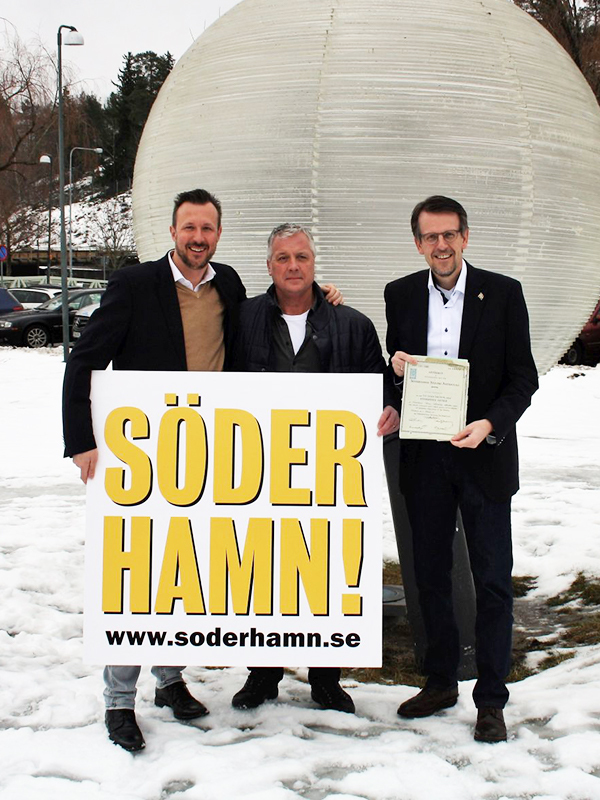 From harbour towage to sea towage up to mooring services - our company Hans Schramm & Sohn Schleppschifffahrt meets the demands of our customers. The fleet is available for pontoon and heavy lift transports. Also for offshore operations our tugs are well-equipped. With excellent international contacts our traditional company is able to provide other required vehicles and equipment for your projects (eg. cable laying barge, Multicats, AHT's, etc). For us safety and competence of our employees are as important as customer satisfaction and environmental awareness. Our certifications according BS OHSAS 18001:2007 and ISO 9001:2015 are reflecting the practical implementation of our principles: quality and safety · health · environmental awareness. Our motto is: "Nothing is impossible" - talk to us! 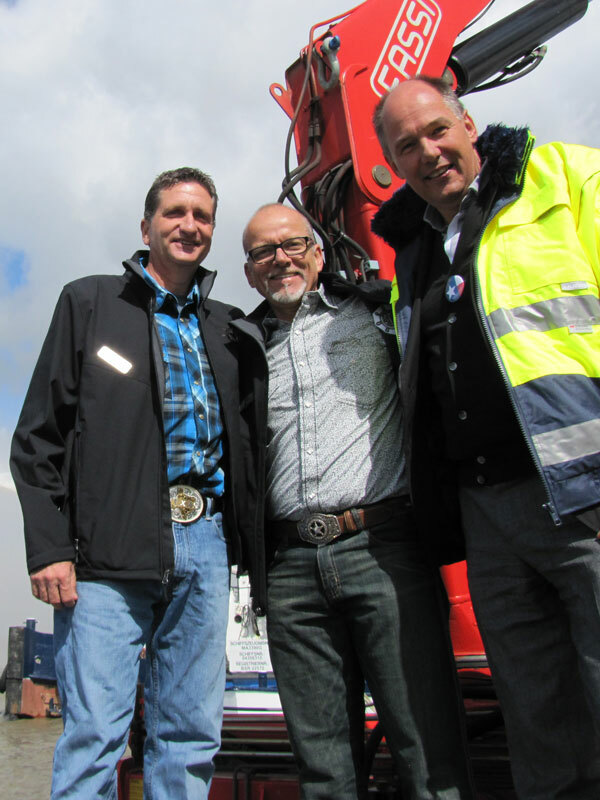 T & T Salvage from Texas/USA opened a new office in Brunsbüttel including a warehouse for salvage equipment to satisfy the European demand.